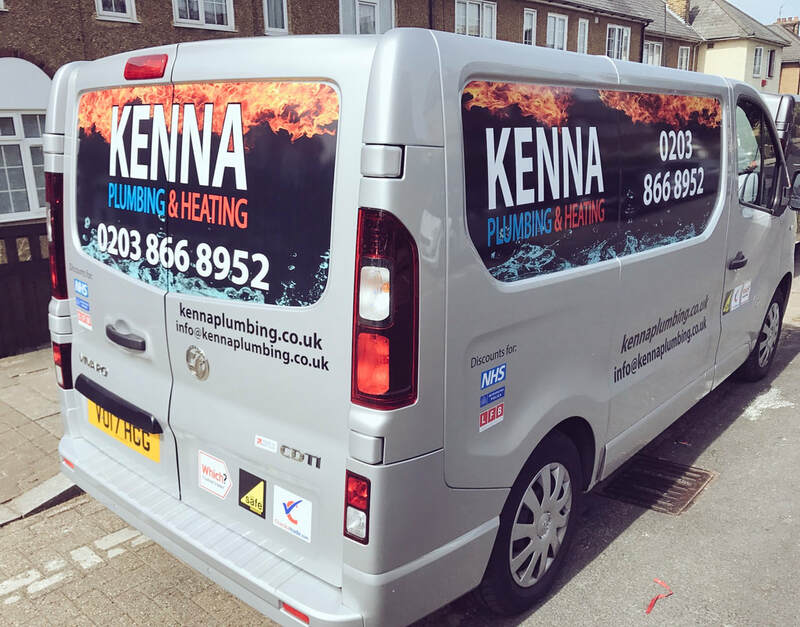 ​Your company vehicle is your mobile business card and will be seen by thousands of people every day. 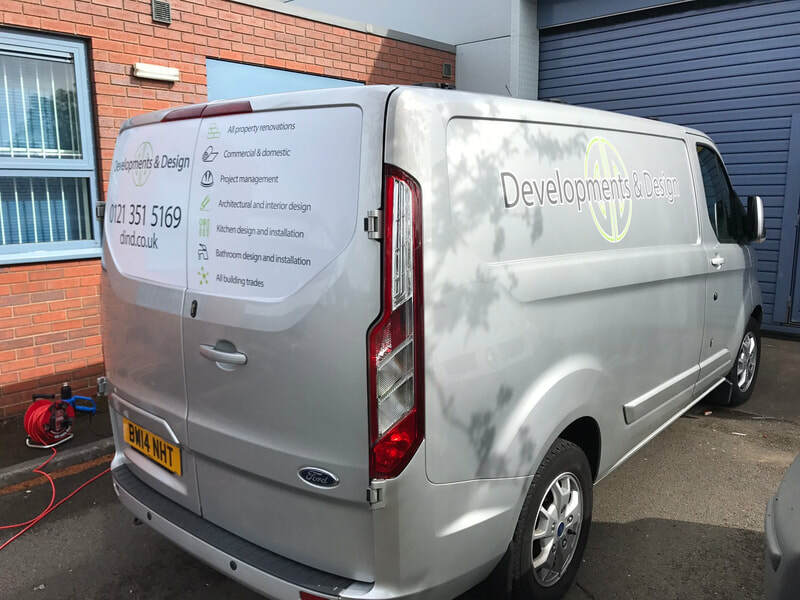 We design, manufacture, install and maintain all types of vehicle liveries, wraps and graphics. 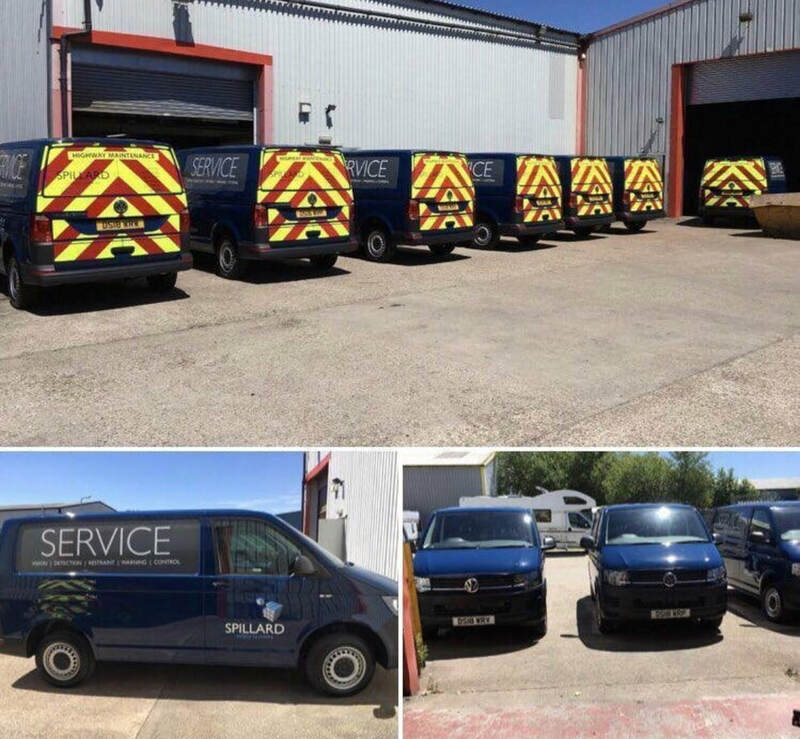 For end of lease vehicles we also offer a pre-return remove and refresh service. 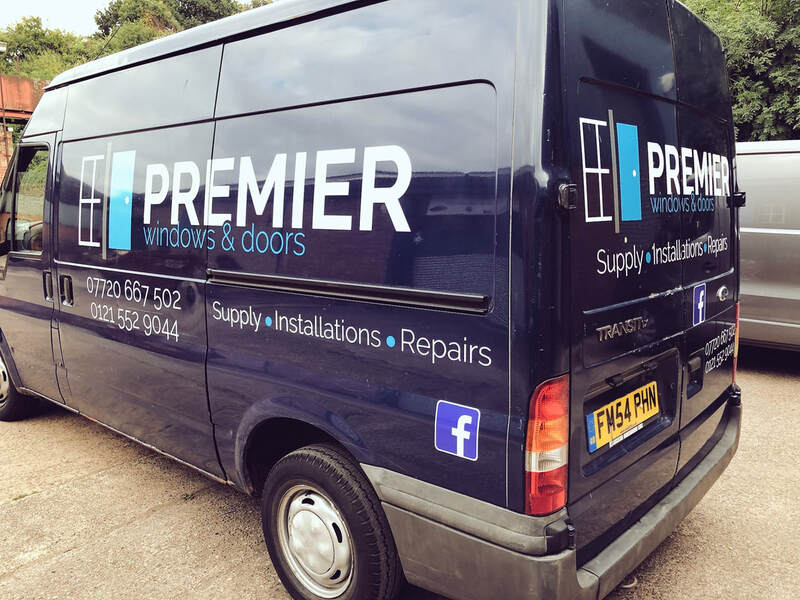 We make the process simple. 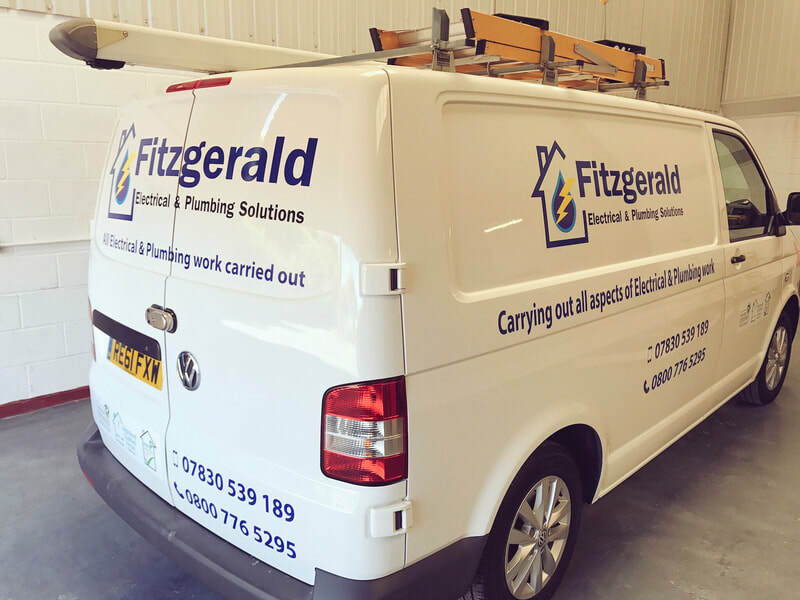 Give us a call or email us your vehicle details and tell us what you want to achieve. 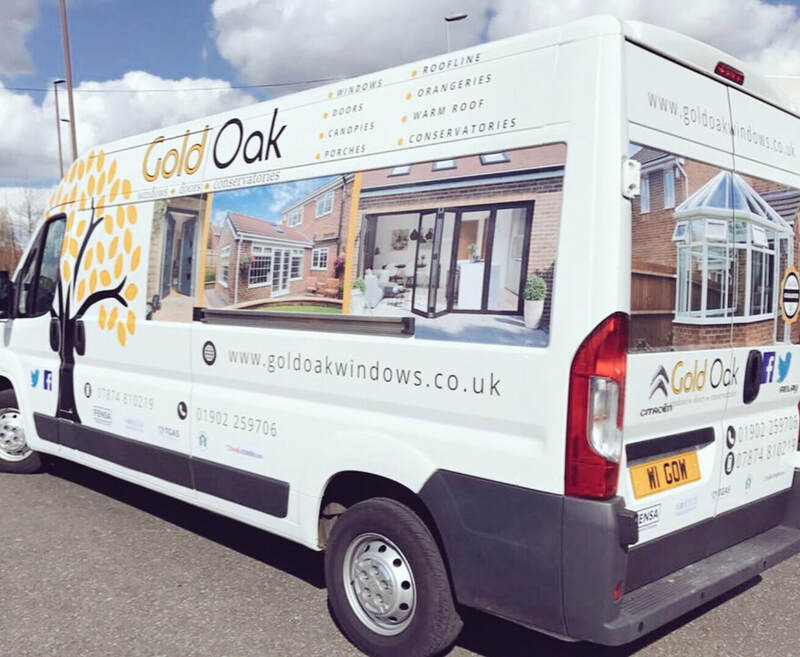 We will talk you through the options and costs and you can come in and speak to us or we can send you design proofs via email to approve. 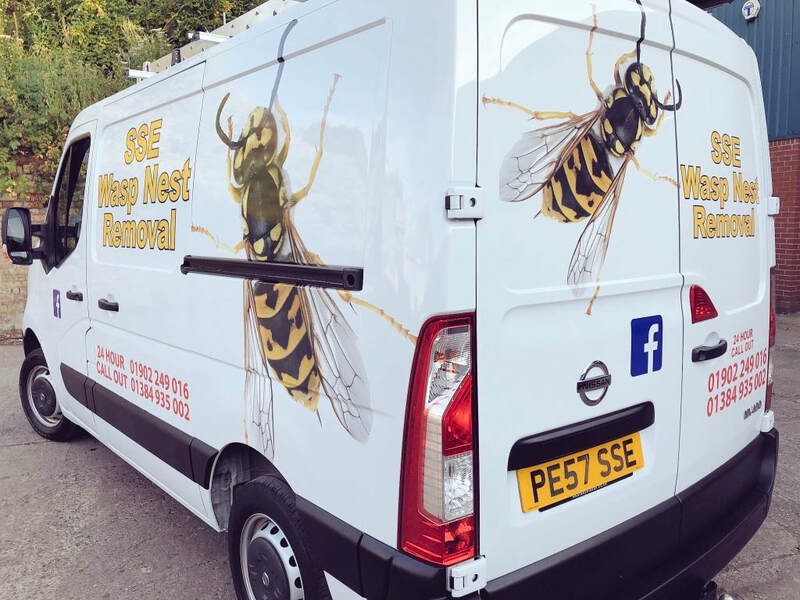 Once we've made any alterations and you've approved the design we will manufacture your livery kit. 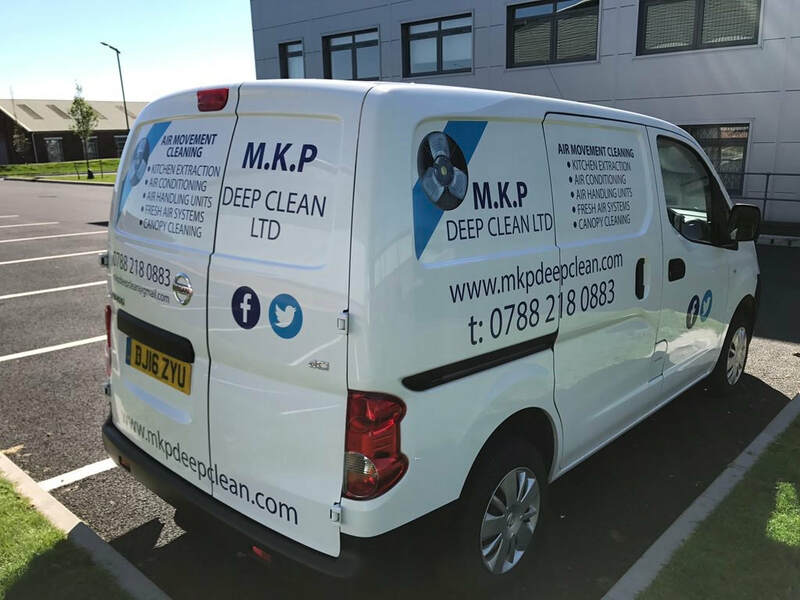 We operate state of the art Roland printers using only high quality vehicle grade vinyls. 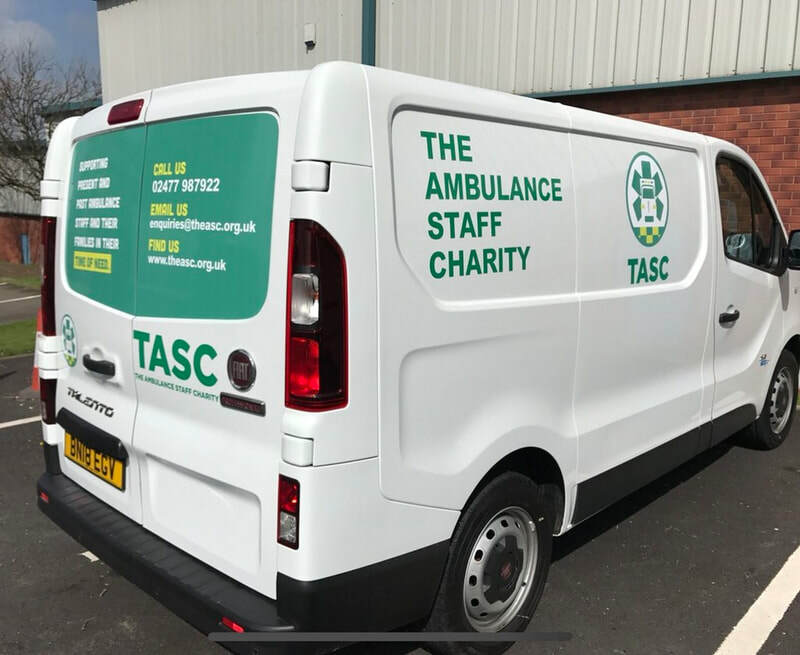 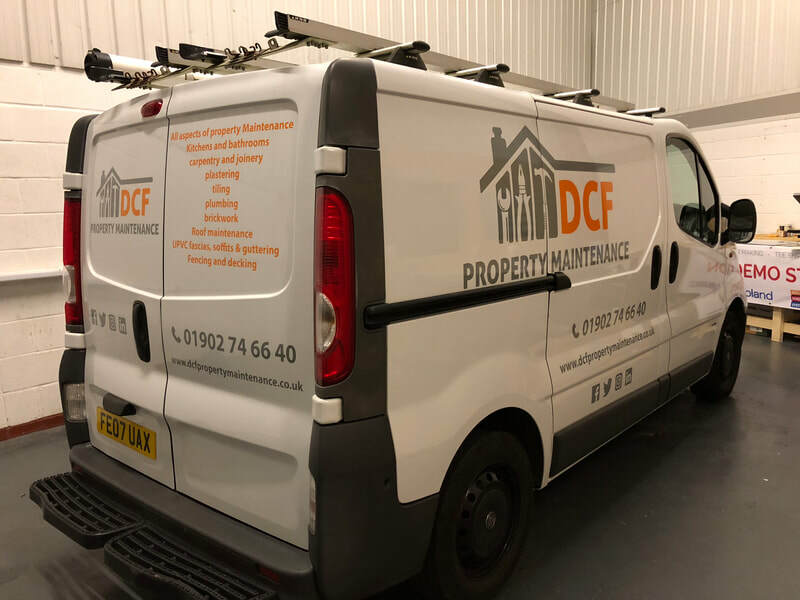 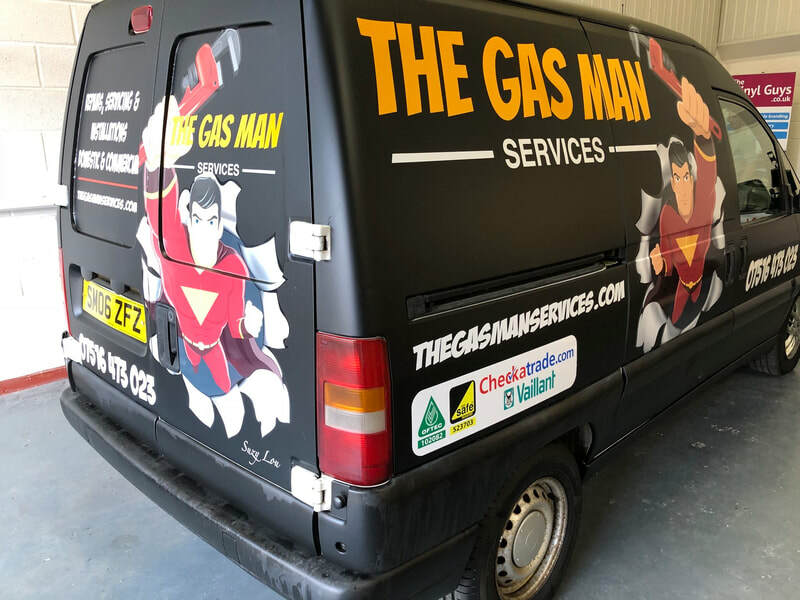 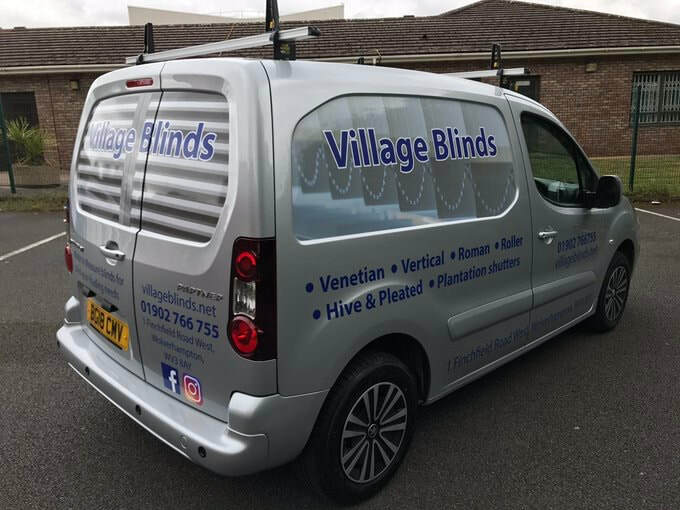 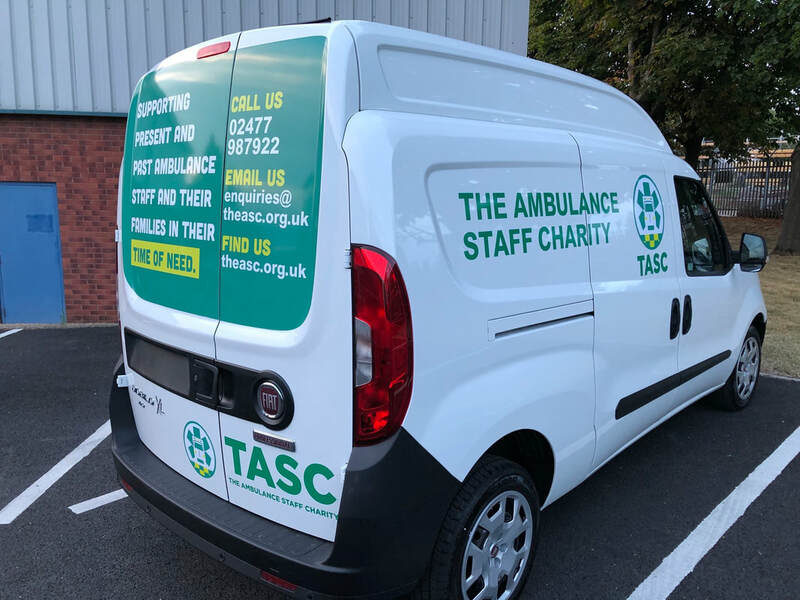 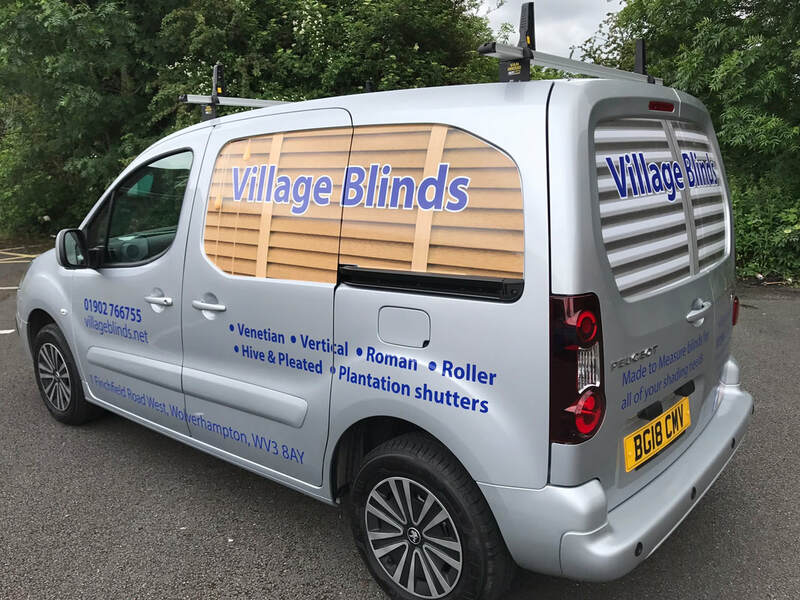 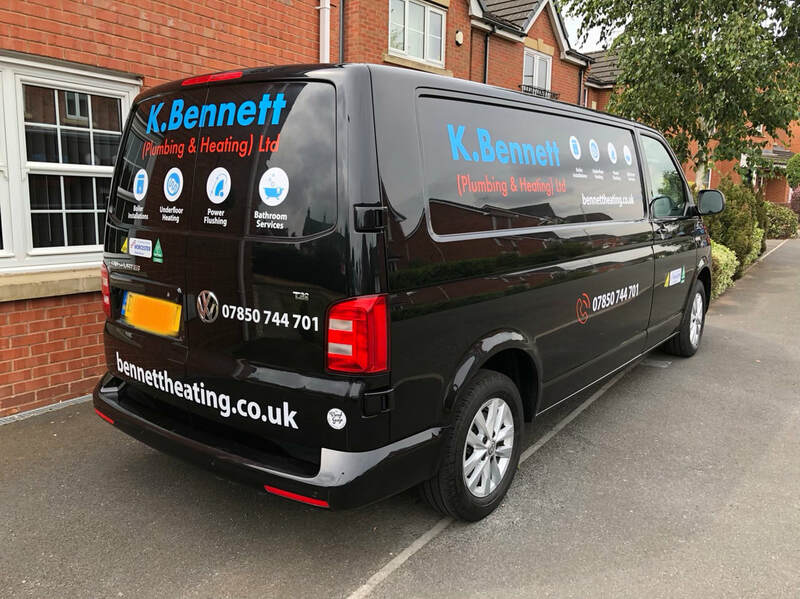 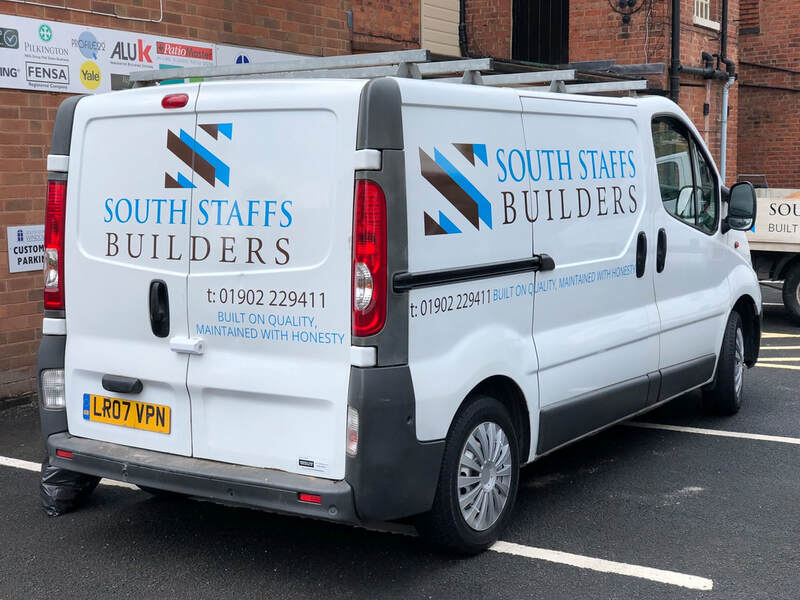 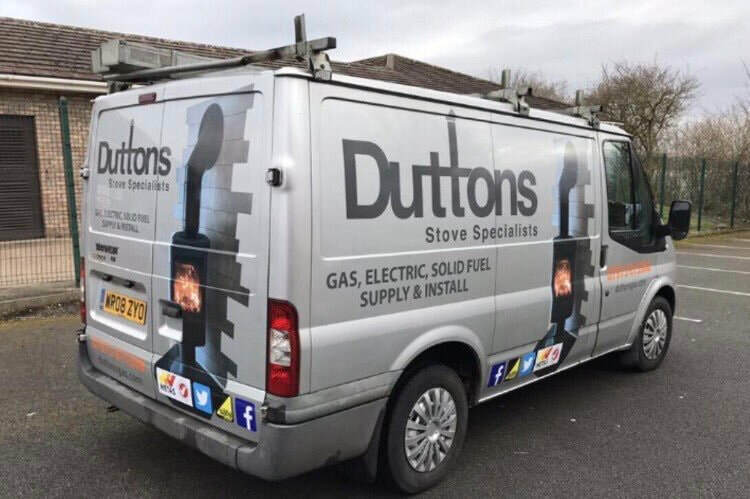 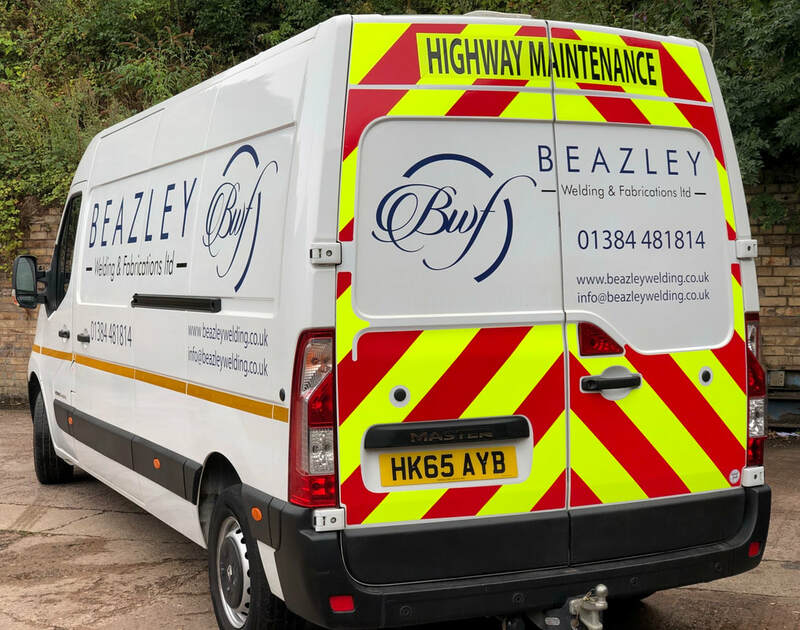 In addition to this we laminate everything we print so the graphics we supply won't fade, crack or scratch and your van will look amazing for much longer. 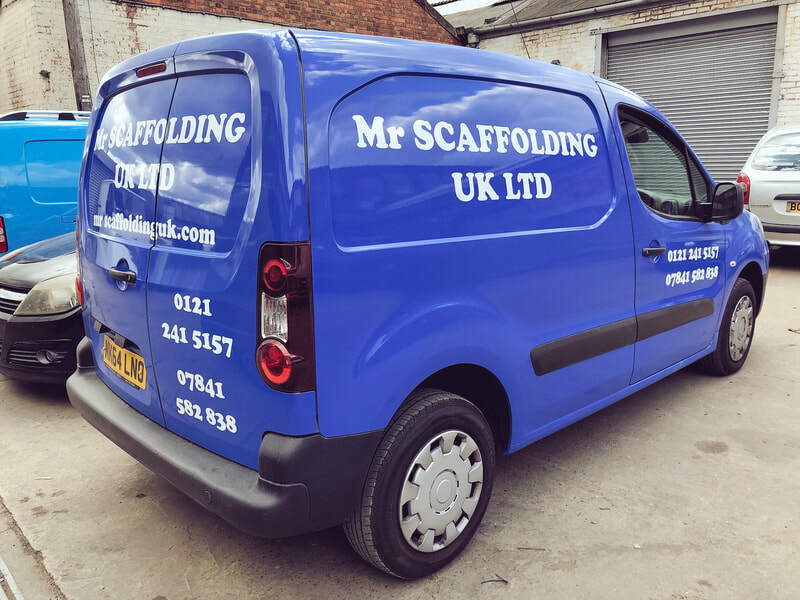 (We will go over the exact details of the materials that we use with you when you order). 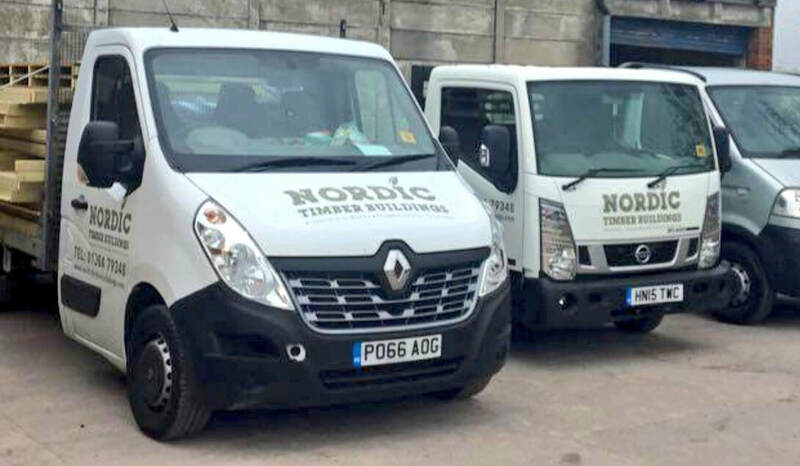 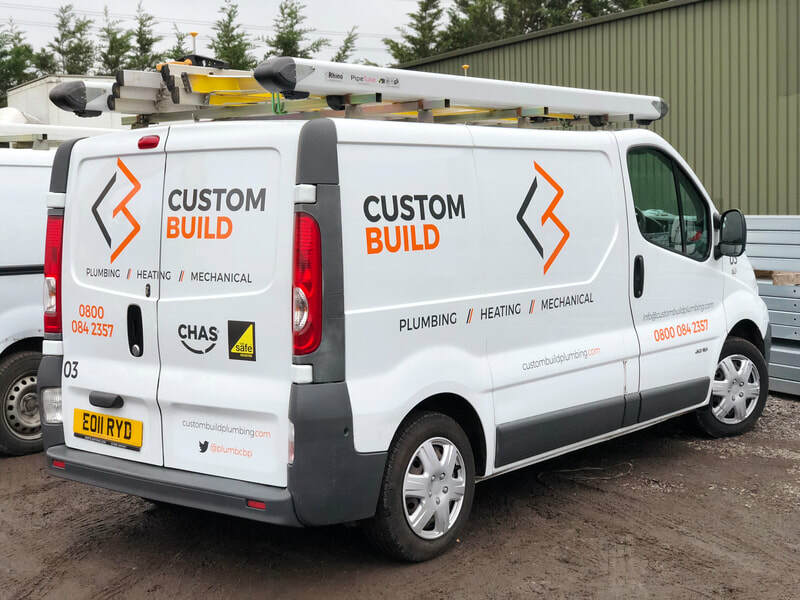 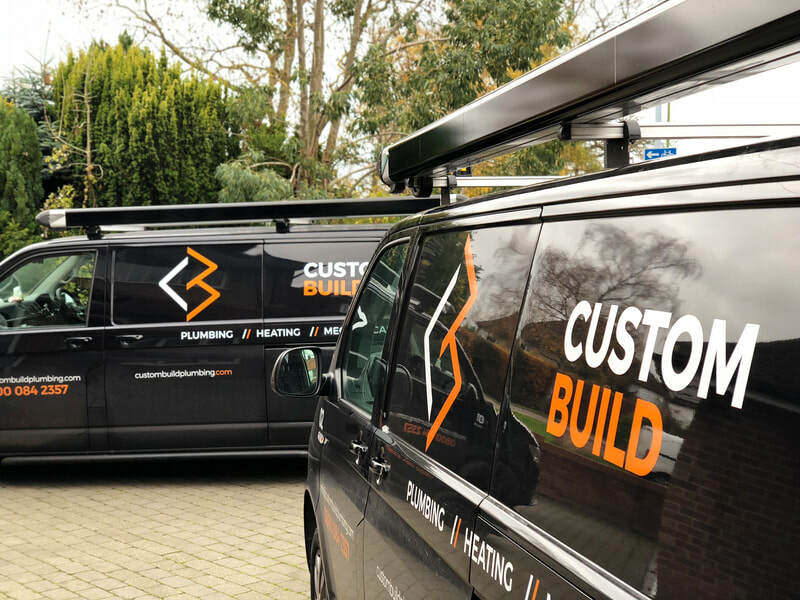 Once we have manufactured your kit, you can select to have it delivered to you for DIY installation or arrange to have the kit professionally fitted by a fully insured and trained installer. 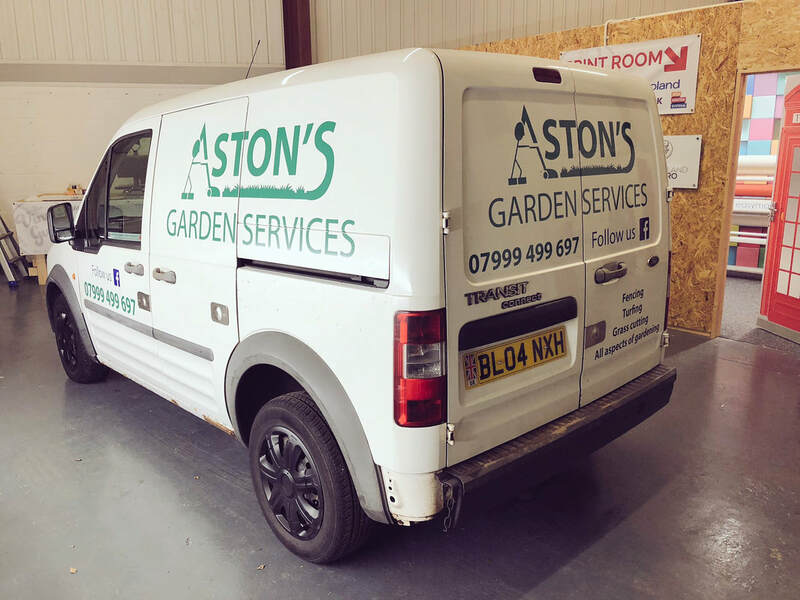 You can book your vehicle into our installation centre at a time and date to suit you or we can come to you and install on site.